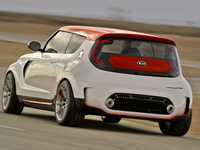 Kia's Track'ster concept car takes sporty to a new level. OH yes, there will be bling. If the Kia Track'ster is any indication, the Australian International Motor Show is set to deliver a hot week for motoring fans. 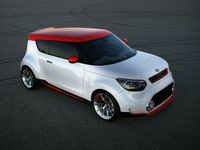 The US-designed performance-focused three-door Soul coupe concept is among the star attractions at this year's show in Sydney. Hunkered down just centimeters off the ground with massive LED driving lights, the Track'ster looks like a menace. About 25cm longer that your run-of-the-mill Soul, it has two large side doors and push-button handles. Carbon fibre skirts all round accentuate the sporting character. It rides on 245/40-19-inch front and massive 285/35-19-inch rear Michelin Pilot Sport PS2 high-performance rubber, and its anchors come via 356mm Brembo vented and cross-drilled disc brakes with six-piston calipers up front and 340mm discs are paired with four-piston calipers at the rear. 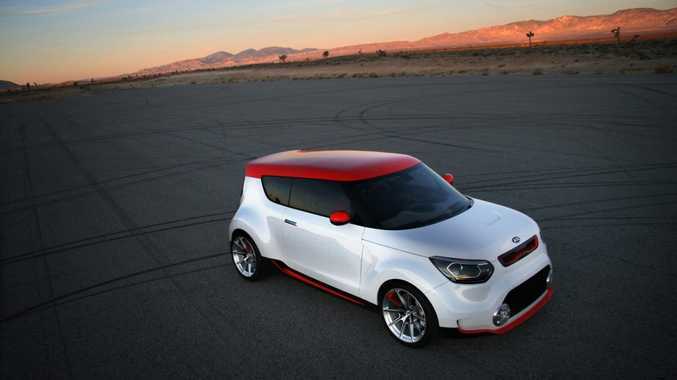 Under the sporty skin is a 2.0-litre turbocharged in-line four-cylinder that pumps out 186kW to all four wheels. Completing the athletic package is a six-speed manual transmission. 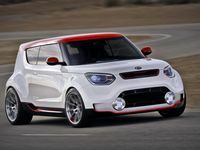 There are no concrete plans to bring the Track'ster into production, but a humbs up from Australian consumers will no doubt add food for thought as Kia grows rapidly Down Under. 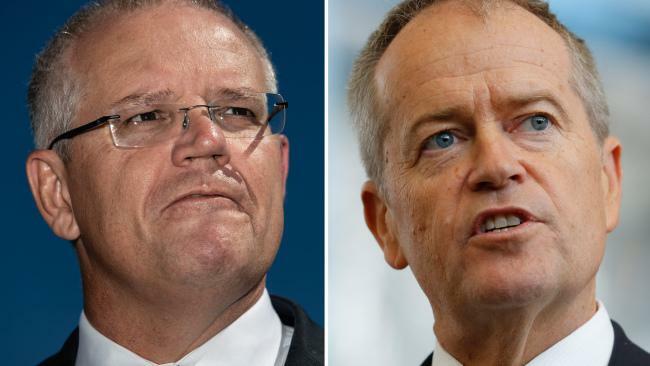 The Australian International Motor Show will feature 27 brands over the next week. We'll keep you updated on what's happening and the latest releases.